Using the proper equipment to deal with a tree like this makes the job a lot more easier than you would think. 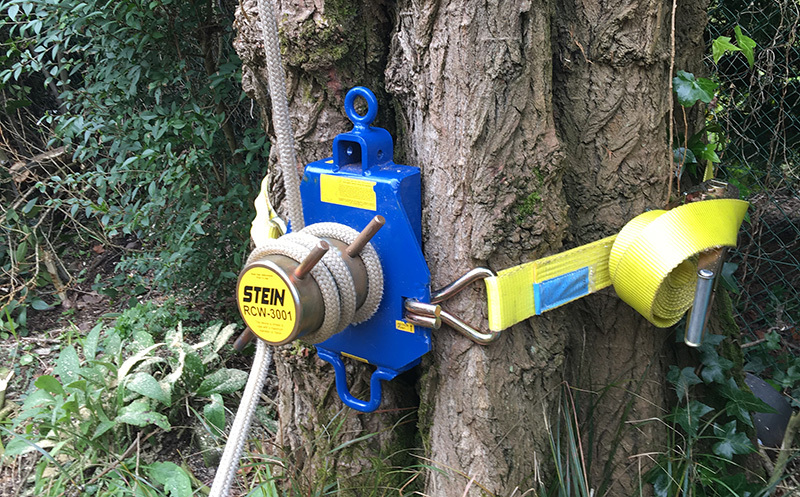 Using the right lowering equipment means that we are able to lower bigger pieces of wood slowly and safely. Making sure that no damaged is cause to the customers property or surrounding area. While at the same time making sure all of our employees are safe.